More Canadian than Darryl Sittler sipping a double-double from Tim Hortons while handing Terry Fox an autographed #27 Maple Leaf Jersey at the Toronto City Hall, Bryston has been manufacturing consumer electronics out of Peterborough Ontario since the early 1970s. 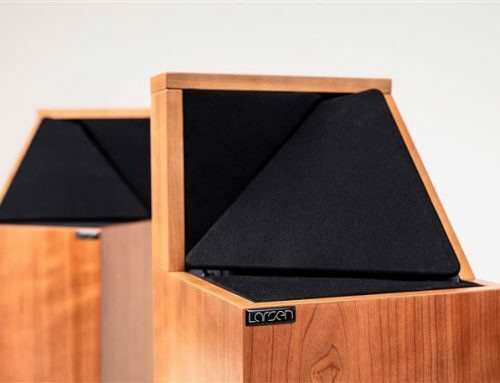 Today, Bryston sells a vast array of audio products including amps, preamps, digital products, speakers and even a turntable. In this review, we look at the BDA-3 ($3,495), Bryston’s current flagship Digital to Analog Converter (DAC). What’s a DAC you ask? You may not know it, but if you listen to music then you use a DAC all the time. The DAC is a device that’s responsible for converting digital audio to an analog signal that’s audible by the human ear (and played by speakers or headphones). 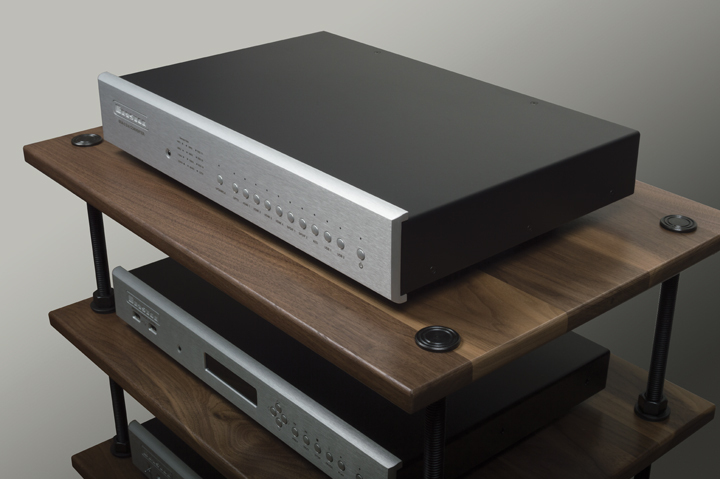 The DAC sits between the music source (CD player, your smartphone, laptop, etc) and your amplifier and is critically important in the overall quality of the music we hear. 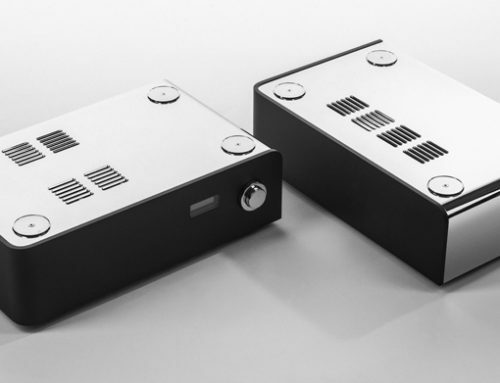 A high quality DAC can make all the difference in the sound of your home or headphone music system. The BDA-3 is Bryston’s first DAC to include DSD conversion. 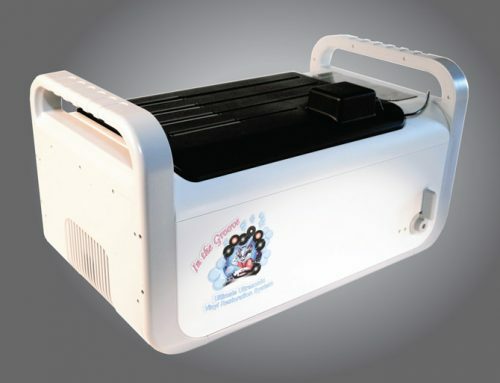 The unit can convert PCM, DSD, and DoP (DSD over PCM) encoded digital signals. The BDA-3’s front panel has three vertical rows of LEDs. The first two rows indicate what the incoming PCM digital signal sampling rate is. The third row shows which DSD sampling rate is being fed into the unit. There’s one ‘On/Off’ button located to the far right side and one ‘Upsample’ button. There are also individual buttons for all of its inputs. An optional remote control (the BR-2) costs $250 extra. Users can upsample PCM streams by multiples of 44.1 KHz or 48KHz through the S/PDiF inputs. It’s not possible to upsample either native DSD or DoP signals. The BDA-3 features two AKM decoding chips which can convert binary PCM-encoded signals up to 32-bit / 384 KHz resolution and DSD code up to 4 x natively. The unit offers an immense number of audio source inputs – a whopping total of 10. These include 4 x HDMI; 2 x Asynchronous USB; S/PDiF over BNC, RCA, or Toslink (i.e. optical) connectors; and 1 x balanced (AES/EBU). Computer based music players and servers, SACD players, Blu-ray transports, TVs, and digital media players can all pass hi-res digital code up to the DSD-512 or 32/384 PCM level through the BDA-3’s USB inputs; or up to 24/192 PCM signals through its HDMI inputs. The unit also has one HDMI digital output, one pair of single-ended RCA analog outputs, and one pair of balanced XLR analog outputs. For control applications, the BDA-3 comes with an RS-232 interface port, a USB control port, and an Ethernet jack. Chipsets alone do not guarantee good sonics. 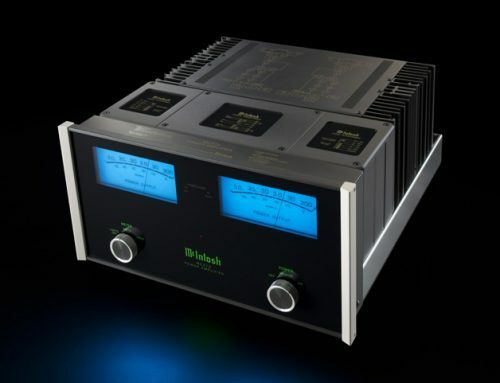 Achieving true high-end sound also depends on the quality of the power supply, the way in which the D-to-A conversion is done, and the quality of the output stage. The power supply in the BDA-3 is linear, not switched. And it uses a fully balanced dual-differential DAC. This means that there are no phase-splitters anywhere in the signal path. Bryston claims that integrated circuits (ICs) “…limit the bandwidth and dynamic range of so many other DACs.” Accordingly, there are no ICs anywhere in the BDA-3’s proprietary solid state analog output section. 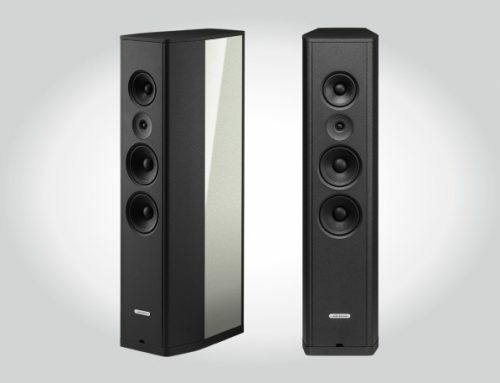 To learn more technical details about the BDA-3, I encourage you to visit www.bryston.com. Kicking off my listening sessions, I conducted a number of comparison tests between Bryston’s BDA-1 DAC and their latest BDA-3 model, using PCM music files. The BDA-3 consistently created better resolution, a much wider and deeper soundstage and smoother pace, rhythm and timing (PRaT). It also offered superior low-level detail retrieval compared to Bryston’s first DAC- the PCM-only model BDA-1.